Stop those mindless shopping sprees, we have a planet to save! As touched on in the BBC doc, cotton is regularly marketed as a clean,fresh and natural solution, yet it seems that it’s actually one of the most unsustainable crops on the planet because of it’s thirst for water and more chemicals. You read that write, you’re beautiful new jacket has led to the oblivion of an actual sea. In Kazakhstan, the Aral sea was once the fourth largest lake in the world at 68,000km and it’s been drastically shrinking since the 1960’s. 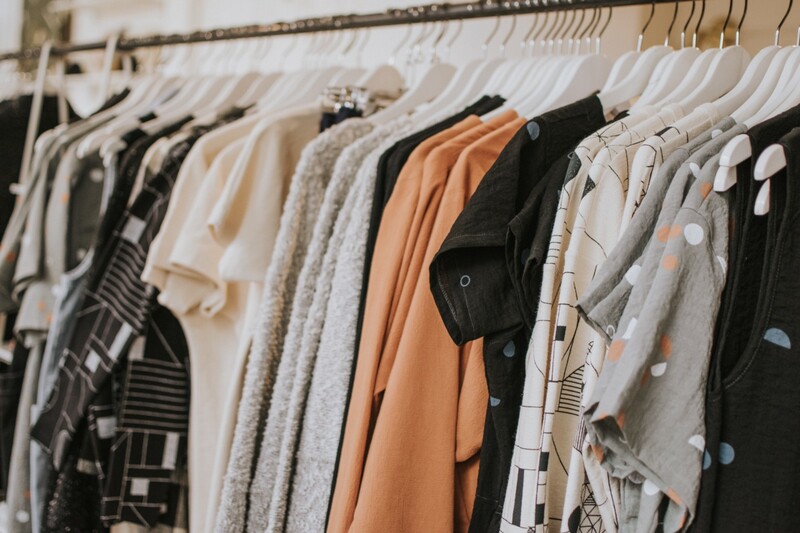 Donate them to a charity shop, take them to a recycling centre, swap your clothes or even donate them to a high street retailer such as H&M who amongst many others facilitate a “shwop” box to make sure your garment is dealt with ethically. I don’t have all the answers and I know there are many people who know more than me on this topic, so I encourage you to do your research and see how we can all play our part in building sustainable fashion.